Find Customizable USB Charging Cables? 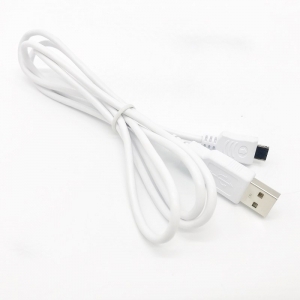 We make the quality USB cables with A type male USB to Samsung 12Pin USB connector. Send us your drawing to find our best services.